 Tock is revolutionary software built to fundamentally change the way restaurants run their business. Tock is an engineering company for restaurants and their guests, and is building a system that is fast, scalable and maintainable. The team has over 60 years of combined industry experience at companies such as Google, Apple, and more. They’re building a product that gives customers a cutting edge experience with tried and true reliability.